Thousands of Americans are diagnosed each year with an asbestos-related disease. In the past few decades, however, there has been an increased effort to raise awareness of the substance’s dangers and organize people interested in the prevention of asbestos exposure. 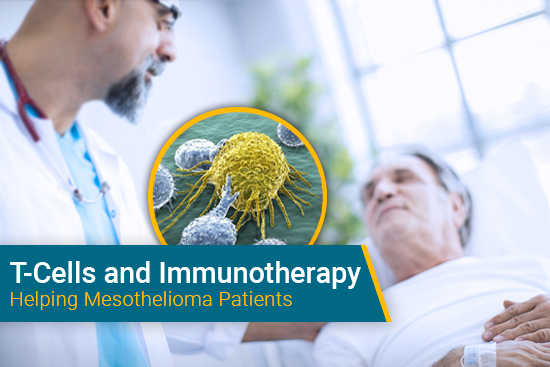 The 15th Annual International Asbestos Awareness and Prevention Conference is another opportunity to achieve progress in the fight against asbestos-caused diseases, including mesothelioma. The conference, which is hosted by the Asbestos Disease Awareness Organization, will be in Washington, D.C., from April 5-7. The event coincides with Global Asbestos Awareness Week, which will be April 1-7. The organization’s website states that medical experts, survivors of asbestos-related diseases, lawmakers and other influencers will attend to share the latest research, advocacy efforts and more news involving the substance. Nearly 20 countries will be represented at this year’s conference. If you’re interested in attending the three-day conference, visit the event’s website for a daily event schedule and information on how to register. The cost is between $100 and $450 depending on how many events you wish to attend, and discounted hotel reservations are available in a limited capacity. 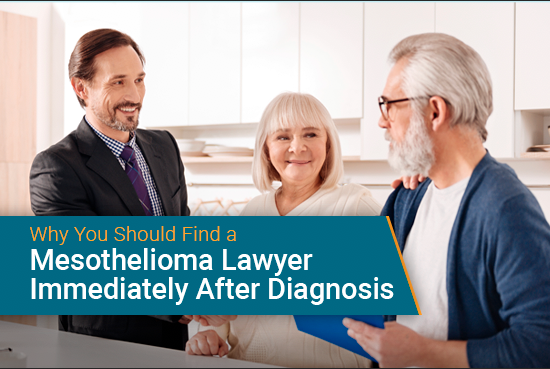 Asbestos is the only known source of mesothelioma, a rare form of cancer that kills approximately 3,000 Americans each year. 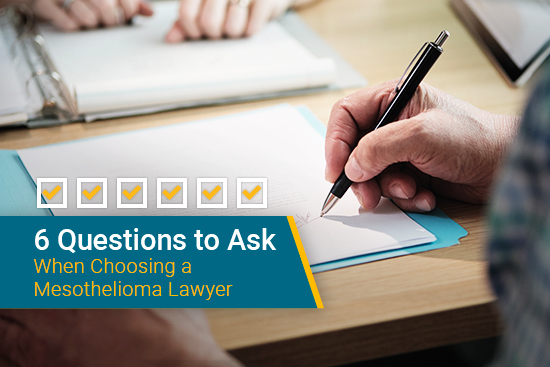 In addition to mesothelioma, asbestos causes other life-threatening diseases and has been a major global health concern for decades. The substance was commonly used in the construction and insulation industries until the 1980s. Many people who worked in these trades, along with asbestos-removal jobs, experienced high exposure levels. Another risk factor is secondhand exposure, which occurs when a person has asbestos attached to their clothes or skin and brings it into their friend or loved one’s home. While the use of asbestos became more regulated in the 1980s, many old buildings still contain the substance. When these buildings are demolished or renovated, asbestos fibers become loose in the air and pose a threat to nearby people. According to the American Cancer Society, buildings that contain asbestos may decompose, which also results in dangerous asbestos fibers contaminating the indoor air. Additionally, people who live, work or attend school near former asbestos manufacturing sites remain at significant risk. The United States has yet to ban the substance from industrial use or as an ingredient in certain products. Talc-inclusive cosmetics and health products frequently contain asbestos because talc and asbestos are often found near each other in the earth. 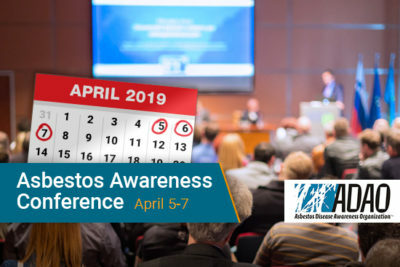 ADAO’s 15th Annual International Asbestos Awareness and Prevention Conference on April 5-7, 2019 in Washington, D.C. Asbestos Disease Awareness Organization. Retrieved from: https://www.asbestosdiseaseawareness.org/archives/47970. Accessed: 03/25/19. Asbestos and Cancer Risk. American Cancer Society. Retrieved from: https://www.cancer.org/cancer/cancer-causes/asbestos.html. Accessed: 03/26/19.